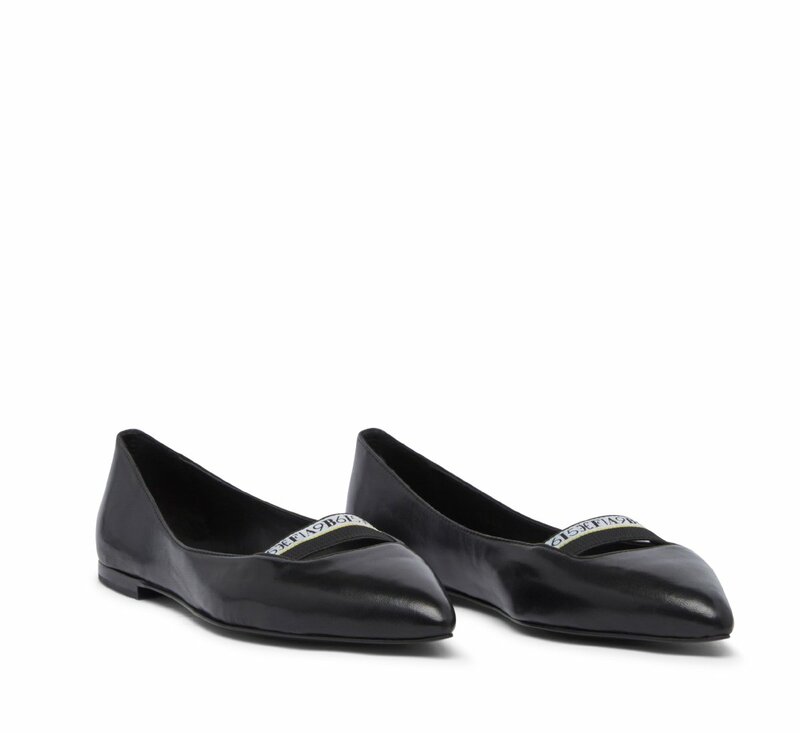 Ballet flats, in elegant black nappa, real season۪'s must-have for those who like to stand out with class. The bag construction gives the shoe lightness, flexibility and comfort. Leather sole with non-slip rubber insert.